Father’s Day is coming up fast! 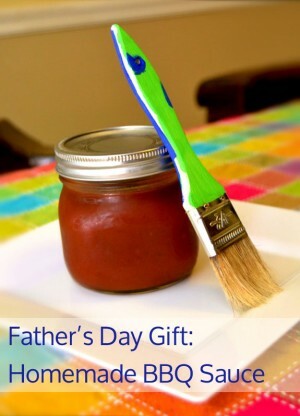 We have put together some awesome DIY Father’s Day gifts that you can make that Dad will love! These creative Father’s Day gifts are sure to bring a smile to his face. 1. Make a personalized piece of artwork for your favorite Super Hero! 2. This fun card from his Little Peanut would put a smile on his face! 3. Personalized Father’s Day gifts are sure to be treasured for years to come. Make him a One of a Kind mug! 4. Make a fun plaque he can hang on his wall at work. It will brighten his day every time he looks at it! 5. This is such a fun picture! 6. Give him the perfect reminder of why Dad’s are so special. 7. 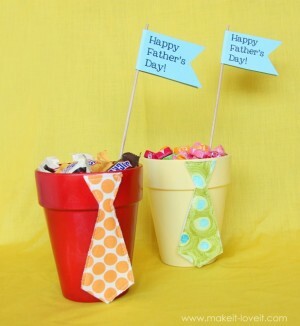 Every dad would love a little pot of candy! And you can’t forget the tie! 8. A candy gram is always a hit! 9. Make a fun picture on canvas or even a tile! 10. Is Dad a fisherman? Father’s Day fishing gifts are often a hit with Dad. How about an edible tackle box? 11. How would he feel about a bouquet of roses made with bacon? 12. These blocks would be the perfect decor for a desk, bookshelf, or nightstand. 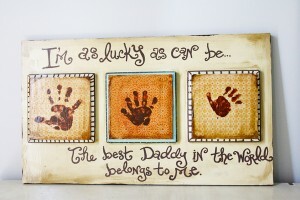 This is another awesome personalized Father’s Day gift that will be a keepsake Dad will love. 13. He will love these bookmarks! Too fun to see every time he picks up his favorite book. 14. A homemade bbq sauce for him to grill with would be a hit at our house! 15. Surprise him with his own “cake” of his favorites! And to add that extra special touch? 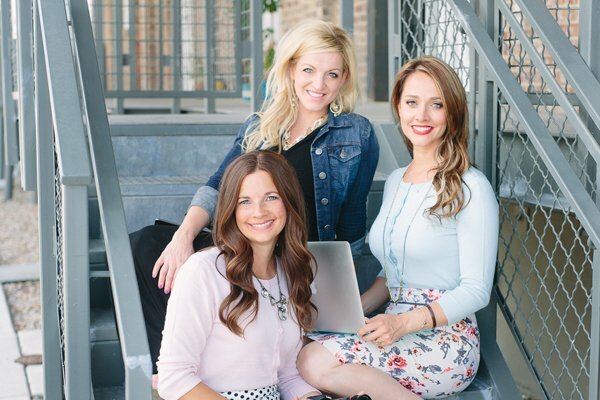 Have your little ones help you, too! HAPPY FATHER’S DAY TO ALL OF THE AMAZING FATHER’S OUT THERE!